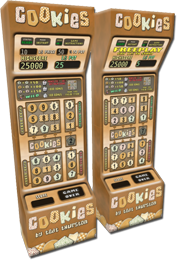 Cookies features a unique game concept with high quality graphics and sounds. There are different game modes and many addons available, as listed below. 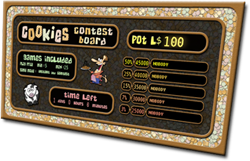 Cookies owners can use the contest boards to organise contests on multiple game machines! With the fun features and brilliant graphics packed into Cookies, you will never tire of it! Spread the word and tell your friends! Players can wear this jewelry while playing Cookies to keep track of their high scores and average like the Personal Score HUD. The difference is you can set your jewelry to 'public' and allow other players to touch your jewelry to view your personal stats. Of course there are male versions too! 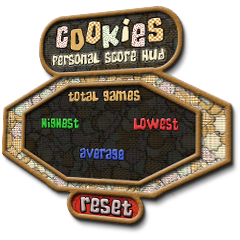 Players can wear this HUD while playing Cookies to keep track of their personal high score and average. 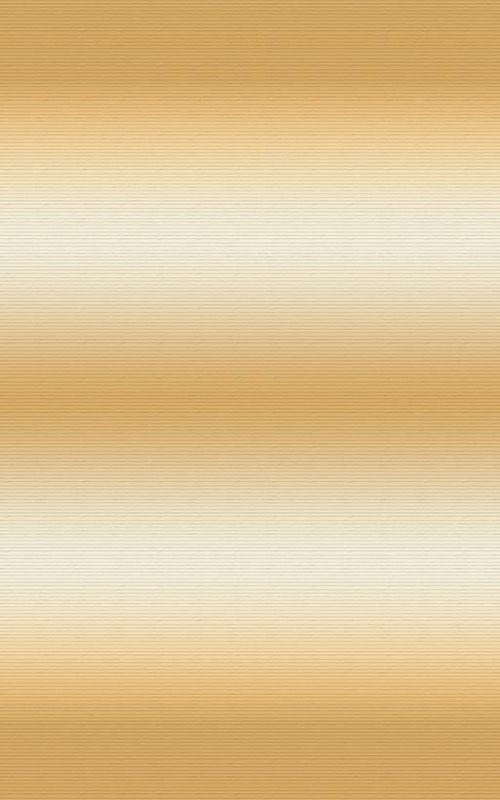 Are you a fan!? Get one of these!